There are not many teachings that can be more clear than this: women are forbidden from teaching men the Bible. This is not a very popular fact, but it is truth, nonetheless. The following verses are clear and concise, with context and God’s reasons given. Women are called weaker vessels and are more susceptible to being deceived. That is clearly being taught in 1 Timothy 2 verse 14. The context clearly makes it about all women, since Eve, not just one woman who was causing troubles in one particular instance. Moving on, the next example clearly states that the husbands are to teach their wives about the Bible, not the other way around. Men are made to be the head over women, as Christ is the Head of His church. It is a picture God’s plan between Christ and His church. This is a Biblical principle of authority, and if a woman is single this does not mean that she is no longer subject to the authority of the men in the local church body who are the elders, Shepherds, teachers. Biblically speaking, a single woman is still to be under the authority of her father. If she has no father then truly the church leaders should be caring for her, the fatherless. We are commanded to rightly divide the word of truth. This is only done by comparing scripture with scripture in order to form, hold fast to, and defend pure doctrine. When we study and compare the above scriptures, which teach about a woman’s role as designed by God, we are shown a clear picture. Admittedly, and not surprisingly, this picture in no way resembles the current post-modern “Bible teachings” or cultural self esteem driven expectations which are pumped into the masses sponge-like brains via television, movies and multiple other malevolent mediums. “Modern culture” now not only expects but demands a woman to be equal in all things to a man, even in war. Consequently, men are trained to be docile, sniveling, politically correct jello-molds of what a man is designed by God to be. Anything more than this lukewarm pseudo-man is considered to be utterly vile, insensitive, hateful and toxic to the harmony and balance of this utopian state of non-sexist equality. In stark contrast, women are portrayed as fierce warriors that can kill a man ten different ways to Sunday, while looking like a real life Barbie doll. There are strong, self-willed and determined “heroines” that model the picture of modern womanhood, like Oprah, Queen of the New-Age Divas. Under this backdrop, the female mega-preachers have clicked their heels to the top. Selling books and DVD’s by way of their weekly infomercials, I mean, sermons. Raking in laundry-basket sized loads of cash by preaching to women and men at stadiums. They have written off what God’s word clearly states as ‘for that time’, and ‘for a different culture’. In plain speech, they have committed spiritual fornication, because for filthy lucre they do blaspheme God’s word! 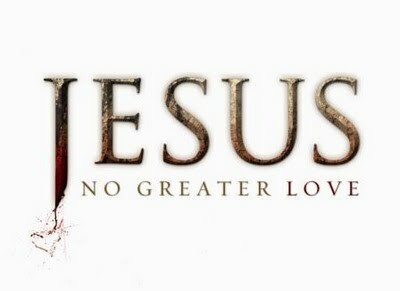 Otherwise, perhaps after the first million, they could give everything away for free, since their hearts bleed so consistently for those Christians out there whose ears are itching. The deceptive doctrines of these divas are simply ancient witchcraft under the guise of greed based movements such as the “word of faith”, and the “law of attraction”. These evil teachings are making false disciples and leading multitudes to hell. The haughty and rebellious spirit of Jezebel has penetrated the hearts of the daughters and of the sons, of the husbands and of the wives. It has been imparted from the pulpits, sent out from the stadium stages, and permeated the powers of the air. Jesus Christ has the solution: Repent. A small church posting a Bible verse on an outdoor sign led to a debate on social media – and even media coverage from a local television station. 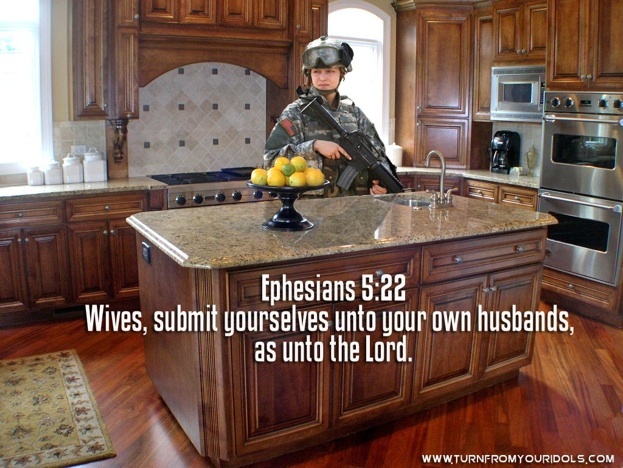 Bethlehem Church in Yorktown, Va., posted, “Wives submit to your husbands as to the Lord” on its outdoor sign, quoting Ephesians 5:22. The sign also mentioned service times and the church phone number. WTVR, the CBS affiliate in Richmond, Va., covered the sign in its newscast, calling it controversial. “I’m very bothered that it is on a main road where anyone can see it,” resident Heather Gauthier told the station. Readers on the TV station’s Facebook page launched into a debate over Scripture.